The 1990s was the decade when everything just made sense. It was the decade that spawned Rugrats, Blossom, and SpongeBob SquarePants (Google it!). It also gave us some of the best cars ever made. Your challenge this week is to find the best '90s cars on eBay for less than $9,000. Do not disappoint. Cars must have a realistic selling price under $9,000. 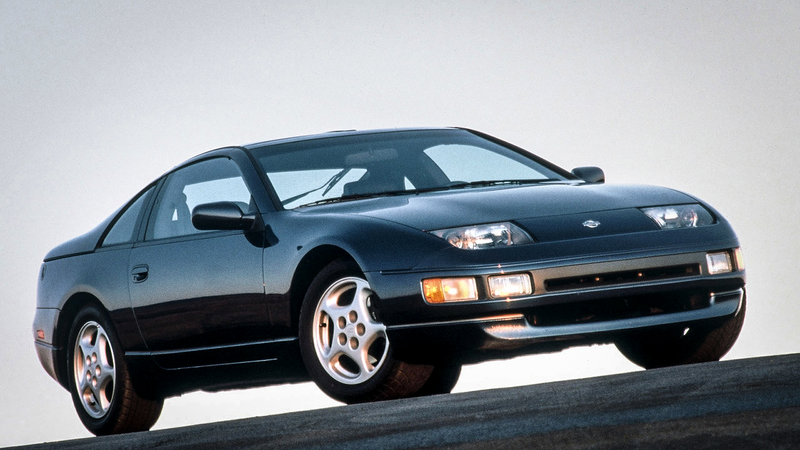 Write a short reason why your car is best '90s car for less than $9,000. Now go find a car that that you want, that you really, really want.